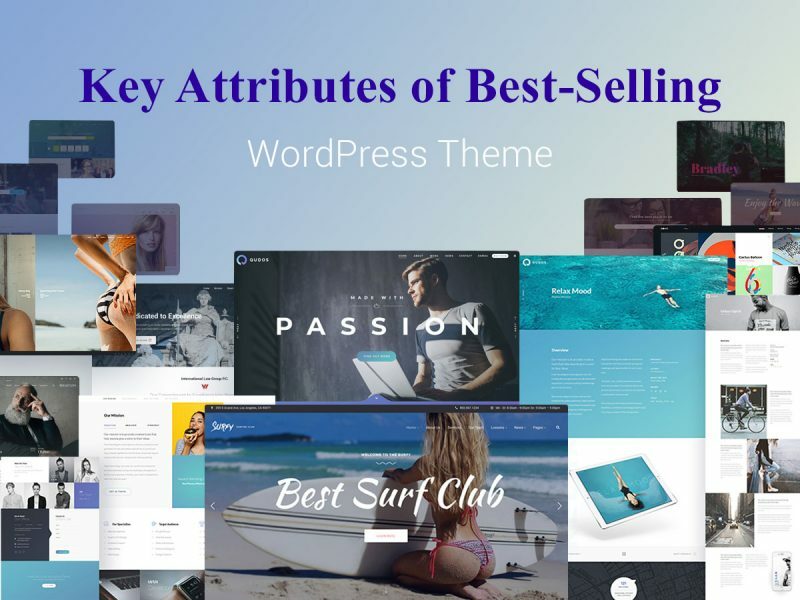 The following WordPress themes collection includes the ready-made designs for interior, furniture, home décor, landscape design, gardening, flooring, tiling, painting, renovation, paving, cleaning, plumbing, and other related services. Most of them are fully integrated with WooCommerce, so you can both promote your services and sell your products on the Web. Check out the themes now! 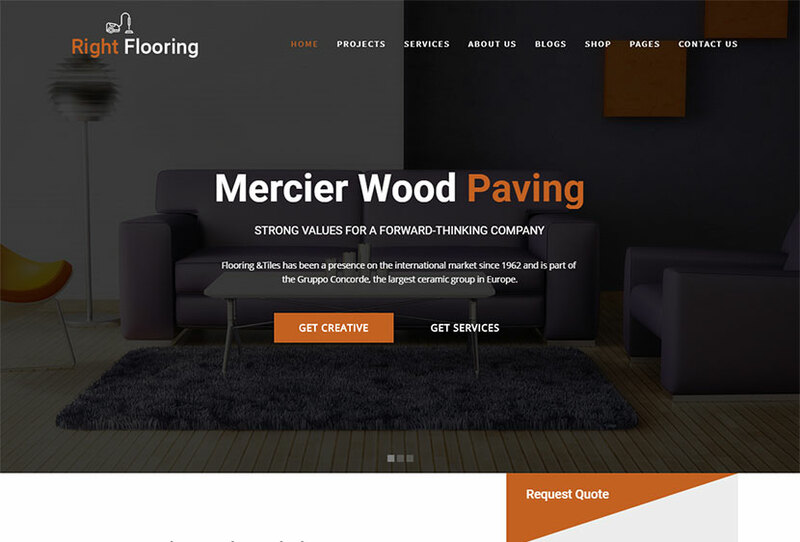 A WordPress theme designed for flooring and paving companies including renovation, floor installation, wood, supply, parquet, ceramic, engineered hardwoods, doors, solid oak, laminate, carpets, rugs, and other related businesses. The theme is based on Zurb Foundation 5, comes with both boxed and fullwidth layouts, and boasts responsive design. It includes a collection of premium plugins helpful for building a structure of website (like WPBakery page builder and custom shortcodes), get in touch with your customers (Contact Form 7), and some more. This is a feature rich theme, so please check out its features and see if it fits you. Another cool WordPress theme made for design, supply & installation services companies. This template is responsive, so it gives a perfect user experience on all devices. It is based on Zurb Foundation framework, comes with fullwidth and boxed layouts, includes features like theme color management, easy font selection, advanced custom CSS, Google Maps, WPBakery page builder compatibility, Contact Form 7 support, custom shortcodes, unlimited portfolio layouts, and many more. 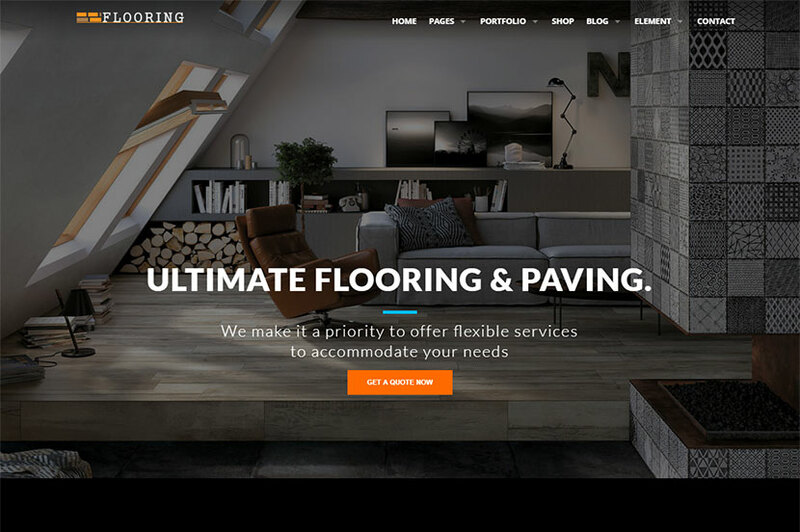 A WP Theme specially designed for flooring, paving and renovation companies, parquet, wood, doors, laminate, carpets, ceiling, painting, and other related services providers. It comes with 20+ unique WP files, real sample content, King Composer page builder support (with drag-and-drop interface), 2 unique homepage variations, beautiful shop pages, child theme compatibility, WPML support for creating multilingual websites, modern and creative portfolio styles, and many more features. 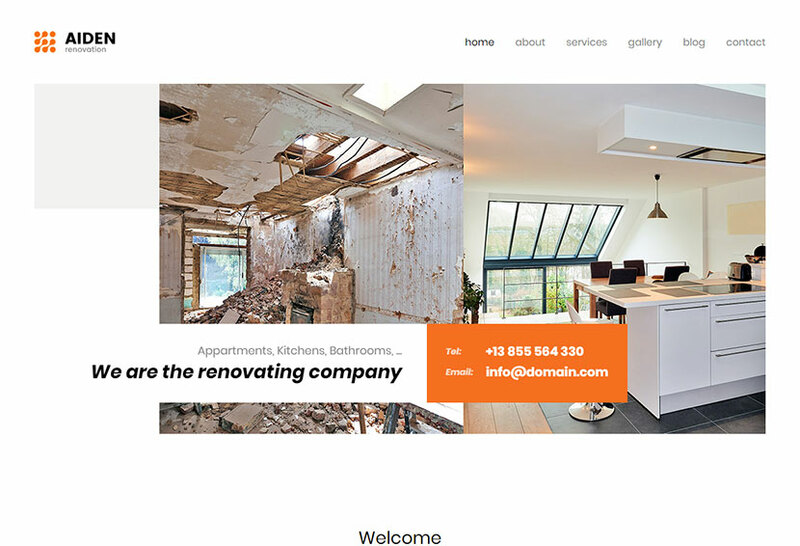 A minimal and multi-concept WordPress theme made for renovating, taxi, painting, moving companies or individuals. You can use the template to present our work to your visitors and impress them with your skills. The template comes with a number of pre-made page layouts, responsive and SEO friendly design. It includes a unique slider which allows to create a presentation with a few easy steps just uploading custom photos, writing your main text and phone number. The theme options allow to change colors, logo, fonts, and other stuff in a simple way. Check out this design to find out more of its features. 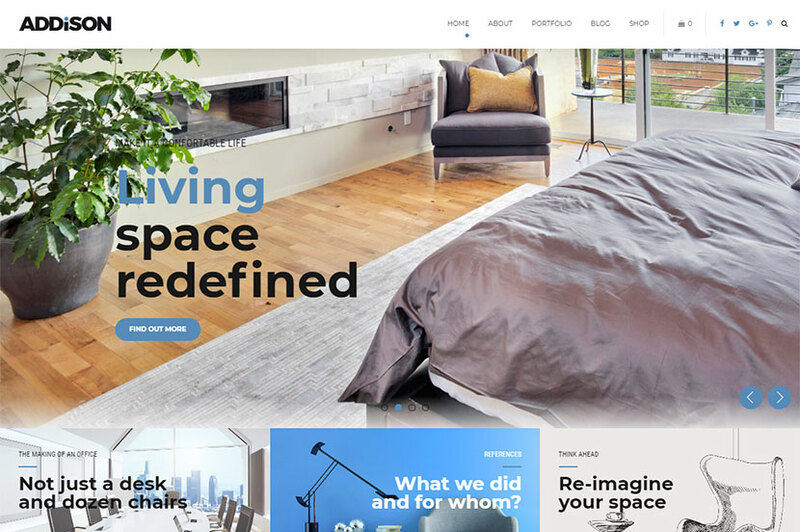 An interior related WordPress theme crafted for designers, furniture sellers, painters, carpenters, home workers, flooring experts, etc. You can customize this template for any subject, and it is easier than you think. The theme includes a massive bunch of features including 2 types of sortable portfolios, 3 custom post types and 3 post layouts, unlimited sidebars, additional pre-made pages, 35 shortcodes, Slider Revolution and WPBakery page builder included, touch enabled slider for mobile versions, contact form with validation, drop-down menu and horizontal submenu navigation, and many more features. 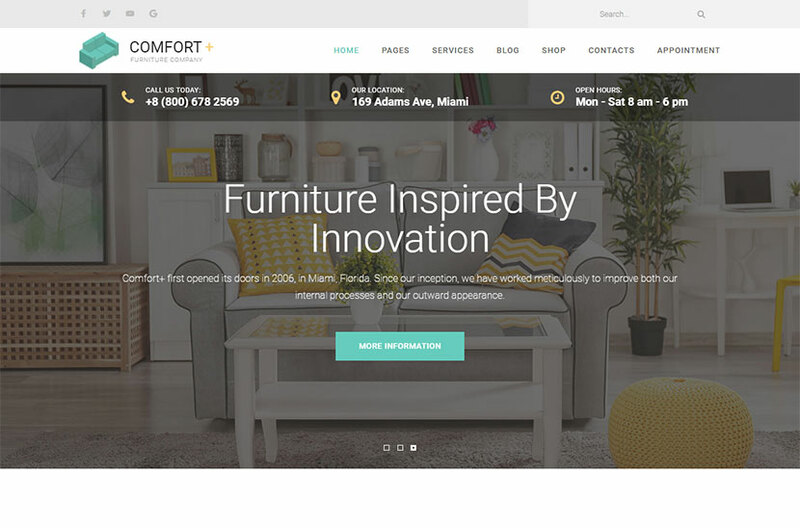 A WordPress theme created for modern furniture manufacturing companies, outdoor furniture and furnishing for home and businesses. 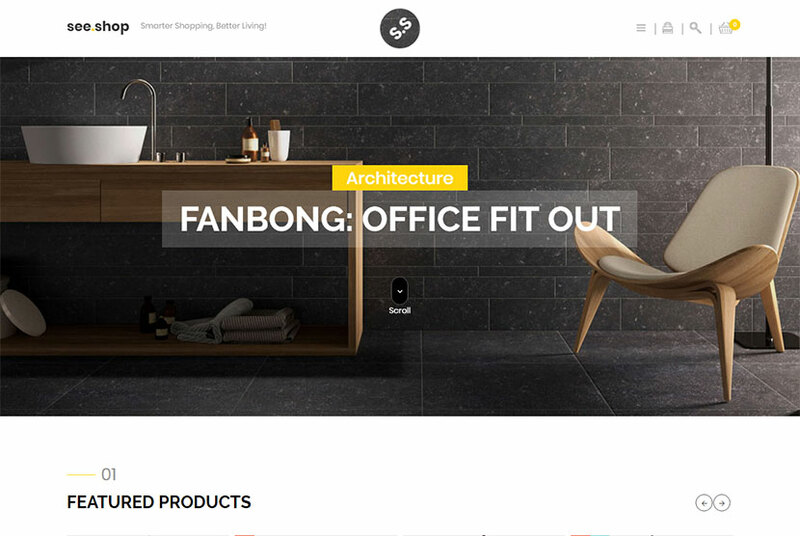 It will also become a good website for interior design company. The template features 3 predefined color schemes, light and dark versions, and the integrated Unyson page builder which comes with drag-and-drop interface and allows to play with any combination of sections for your every page. The theme includes a Snazzy Maps plugin, supports WooCommerce, comes with custom widgets, supports AccessPress, Mailchimp, Contact Form 7, and has many more features. A modern, clean and professional WordPress WooCommerce theme which is super for fashion, digital, games, food, devices, household appliances shop or any other online store you prefer to build. It comes with drag-and-drop element builder, header and footer custom design, multi menu style, custom logo specific page, custom menu color, multiple homepage layouts, dynamic sidebar (Left, Right or none), live search ajax on/off, WooCommerce catalog mode integration, custom main color, custom header/footer specific page, shop grid & list styles, and many more features. 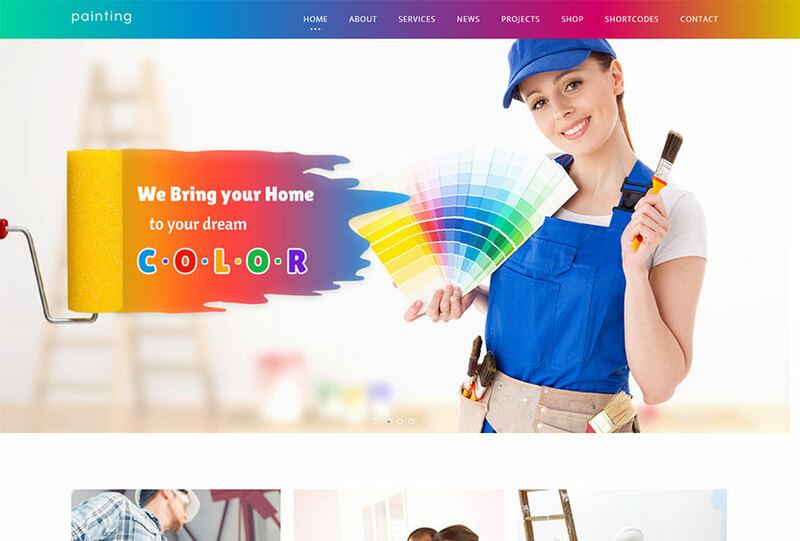 A ceiling, plastering and decorating WordPress theme which is also suitable for décor, electricity and power companies, interior design, plumbers, carpenters, gardeners, cleaning agencies, logistics, renovation businesses, and more related websites. The template is based on Zurb Foundation CSS framework, comes with fully responsive design, font-awesome icons, Revolution Slider integration, WooCommerce support, valid HTML5 and CSS3, clean design, a lot of theme settings, threaded comments, custom background, Google fonts, and many more features. 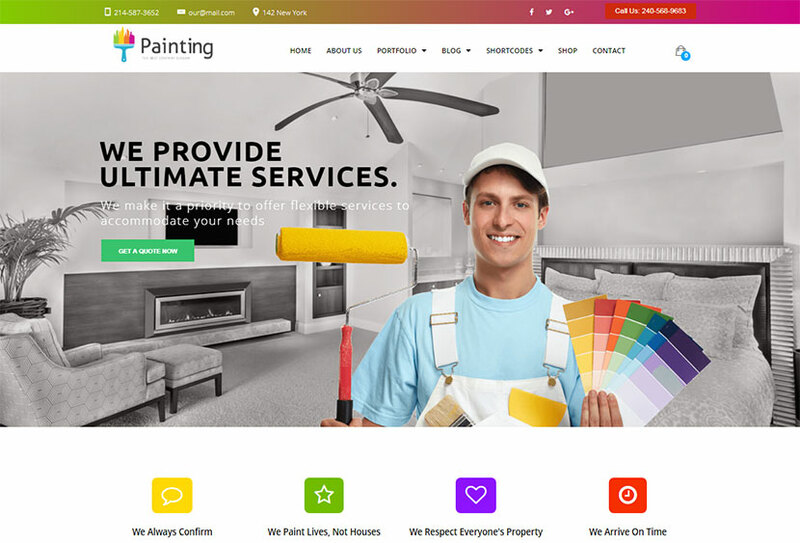 A painting company and renovation WordPress theme which comes with elegant design and purpose oriented layout. You can easily customize it to create any website for home services or interior design firm. The template boasts awesome gradient color scheme, tons of shortcodes, fully customizable mega menu, option to get quote for packages, blog section with isotope and grid layouts, appointment section, portfolio with default pagination and ajax load more option, WooCommerce support, newsletter subscription feature, and many more advantages. 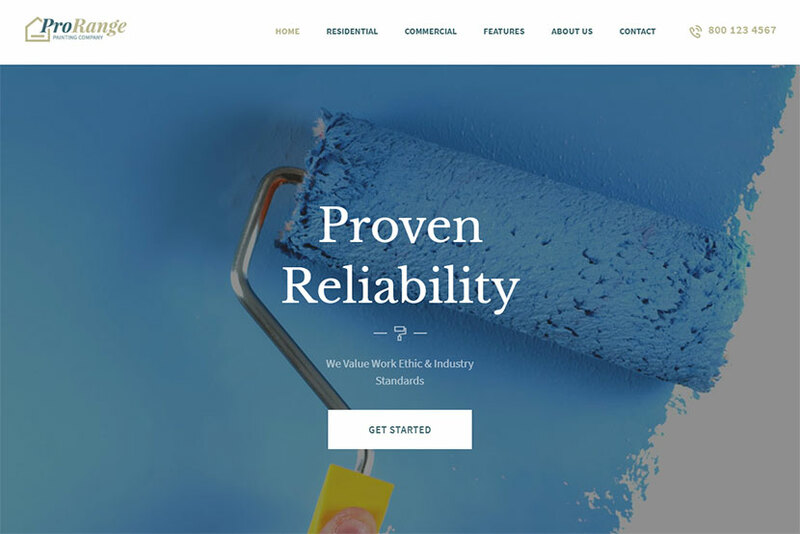 A new WordPress theme crafted for building services, painting or plastering firms and individual painters. As the theme is versatile and highly customizable, it can also suit for building a website for architecture, construction, plumbing, carpentry, remodeling services, etc. The template comes with a full pack of shortcodes and custom widgets which allow for quick and easy content and layout management. It allows to build its layout and manage its content with the help of WPBakery page builder which is integrated into the pack and includes a bundle of extensions. Slider Revolution, flexible colors and typography, as well as much more features are available. 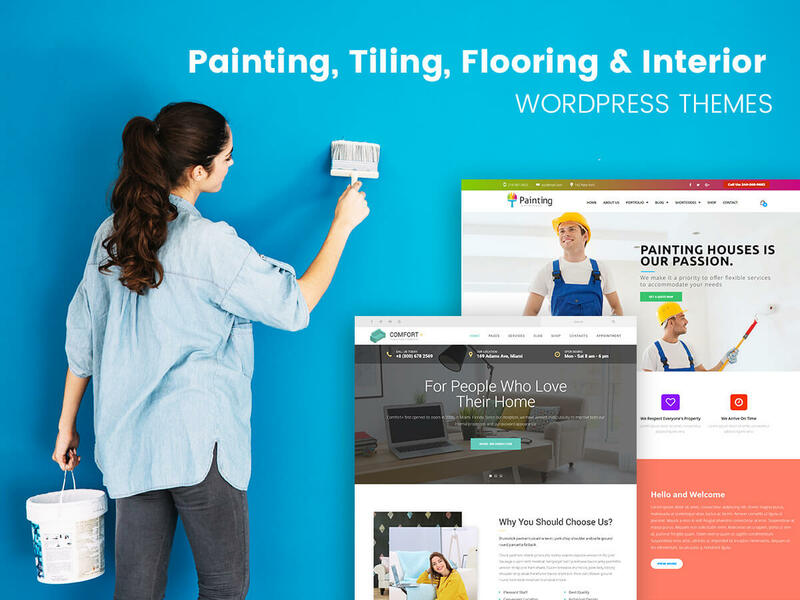 A WordPress theme specially designed for flooring, paving, tiling, furniture, carpenter, wood, wooden furniture, and other related business websites. You can easily customize the theme to make it fit any other subject or purpose. The template is fully integrated with King Composer page builder which has an intuitive drag-and-drop interface and allows to manage the website section to build pages and content as you require. As it supports WPML plugin, you can easily create a multilingual website to cover global audience. The template boasts smooth transition effects, child theme support, and many more features. A WordPress theme exclusively built for interior, exterior, landscape design and decoration websites. It brings a wide variety of features included into the pack and available for your comfortable work. The template includes a number of advantages like full static page support with shortcodes tailored for interior, exterior, landscape design and decoration websites, business oriented custom icon sets, Visualizer plugin support, various header layouts including sticky header, fullwidth and boxed pages and headers, lightning fast page builder, portfolio shortcode for static pages and blog posts, and more features. 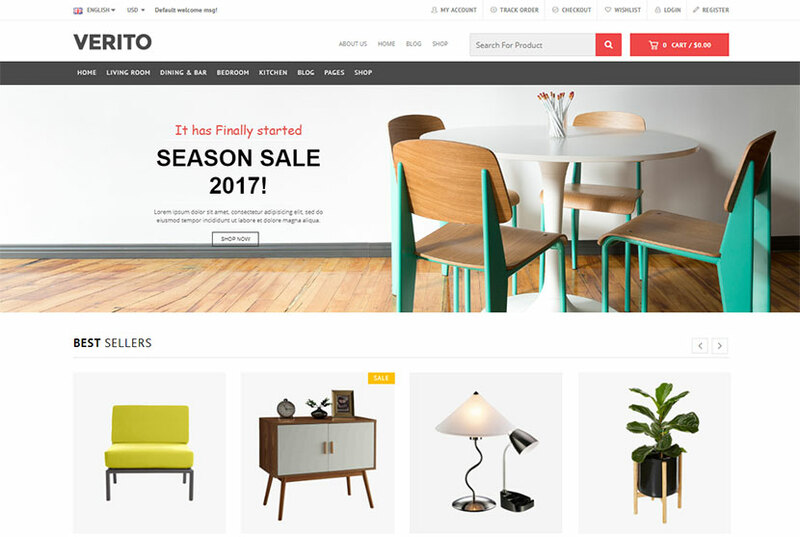 A WooCommerce WP theme for furniture design and sales websites. It is suitable to promote home decor, furniture, and all related items as well as market them on the Web. The theme is packed with the best-in-class features as well as a suite of powerful extensions offered for free. It comes with modern and clean responsive design, custom homepages, easy widget positioning, best seller & featured products on homepage, related products slider on product details page, header drop-down shopping cart, scroller thumbnail images in product page, powerful admin panel, and more features. 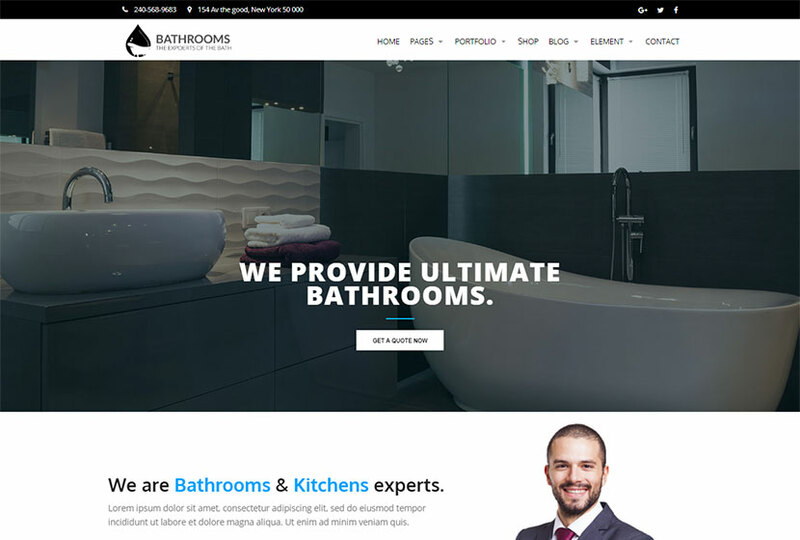 A WordPress theme designed for home, decor and interior design firms. 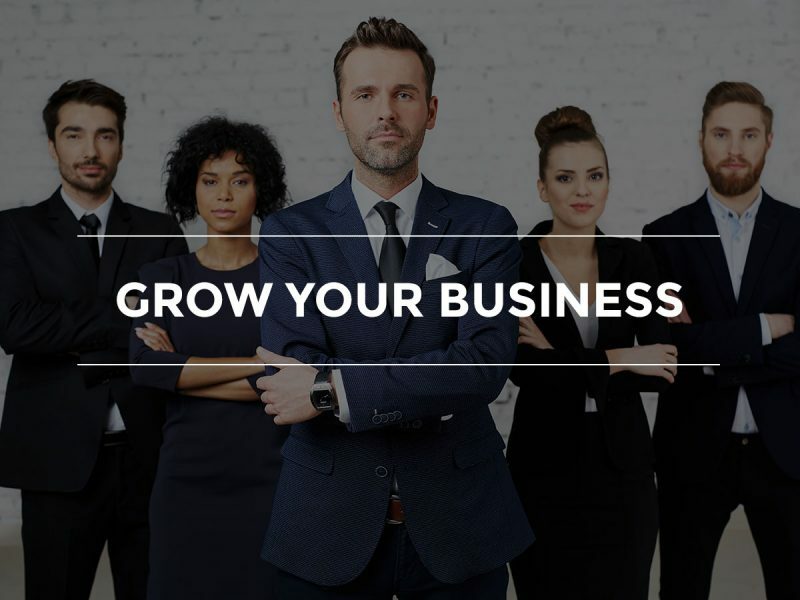 It includes all features, pages, layouts and sections necessary for interior related business websites to showcase services and fulfill all promotion needs. You can easily import and update all demo content with one click and then customize your web-pages and upload your custom content. As the template is fully integrated with WooCommerce, it can be used for selling any goods you need. Powerful theme options help to change the look and feel of your website, while advanced blog options allow to start your storytelling and communicate with your future customers. These themes are for those who love their home and can help others make their homes cozy and warm inside and beautiful outside.